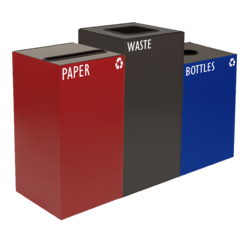 Clean lines and quality construction merge to create a stylish recycling bin that is as visually attractive as it is functional. 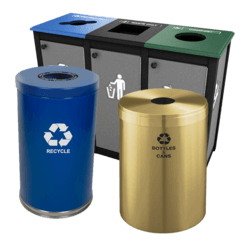 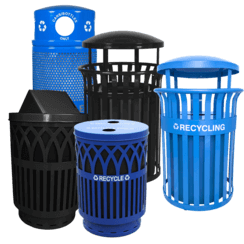 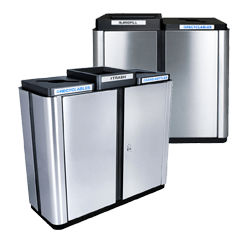 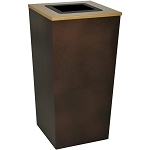 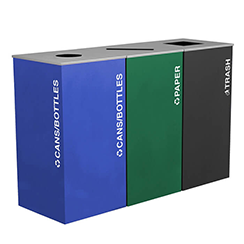 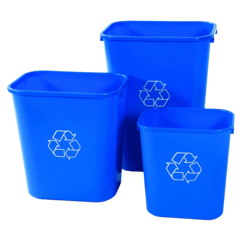 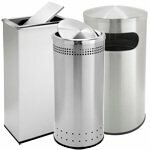 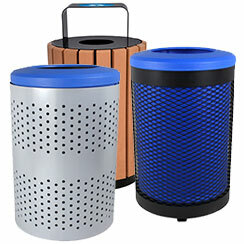 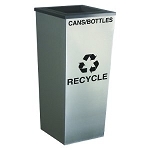 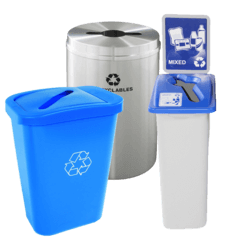 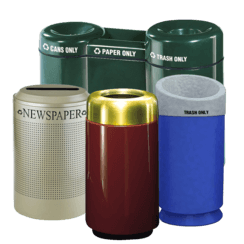 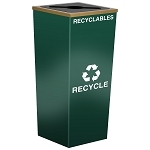 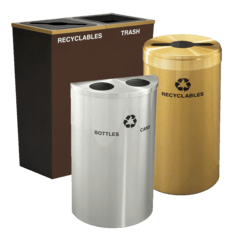 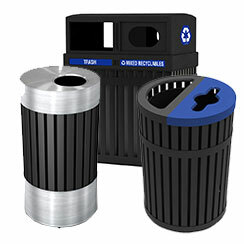 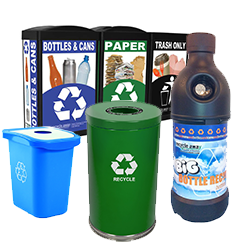 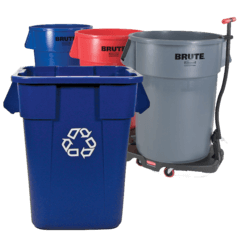 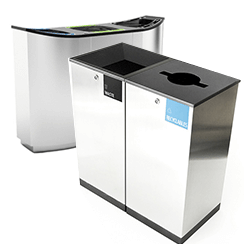 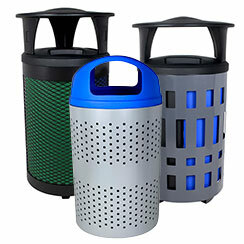 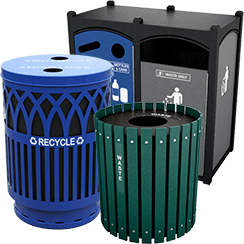 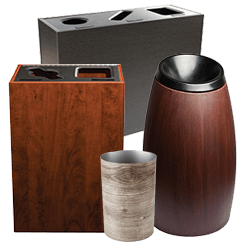 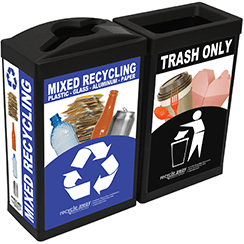 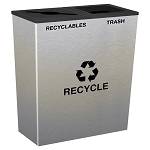 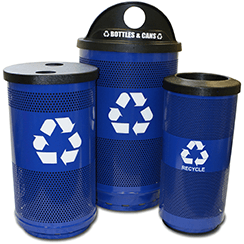 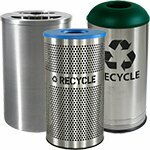 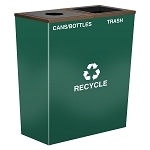 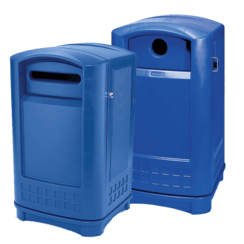 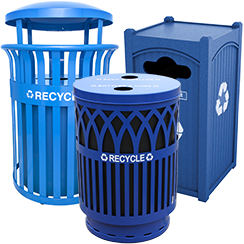 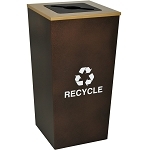 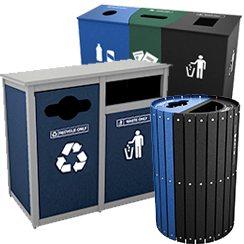 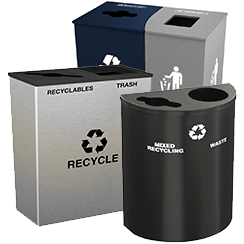 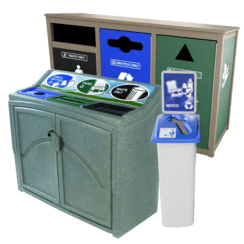 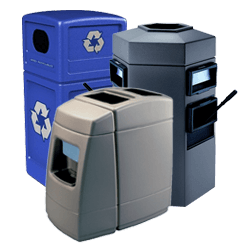 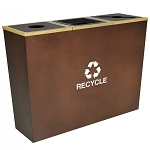 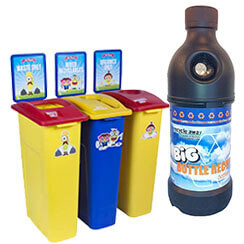 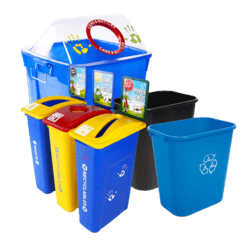 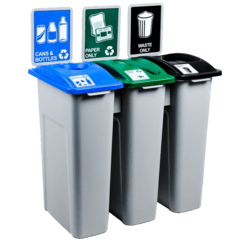 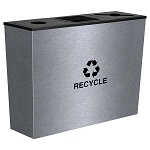 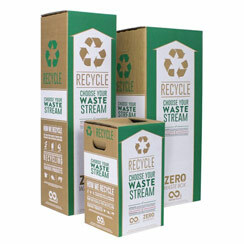 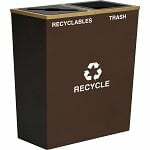 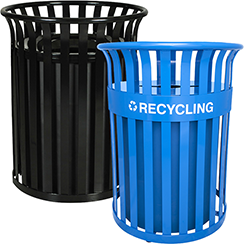 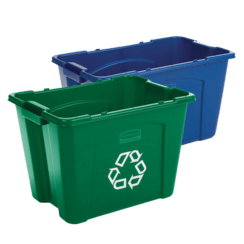 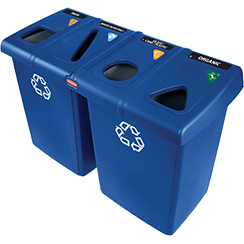 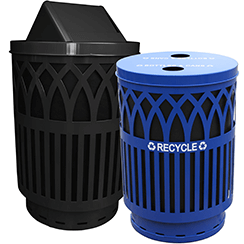 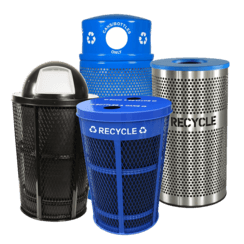 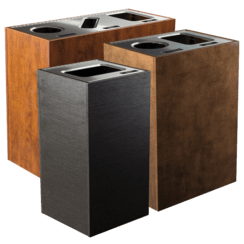 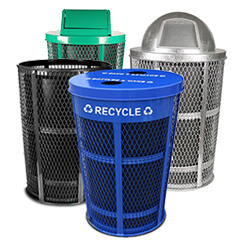 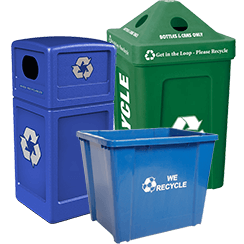 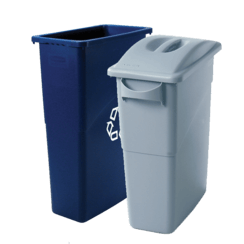 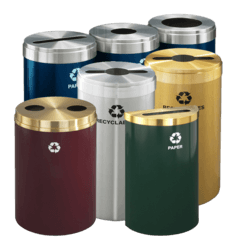 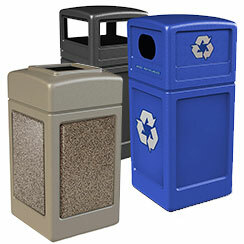 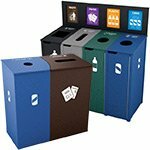 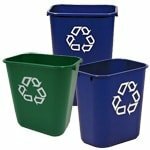 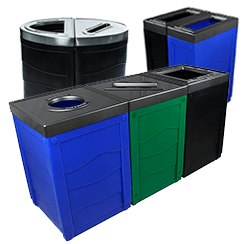 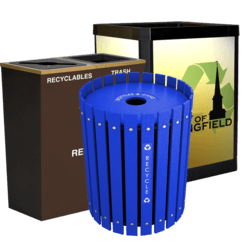 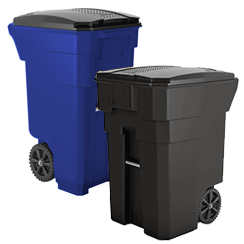 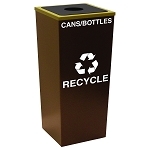 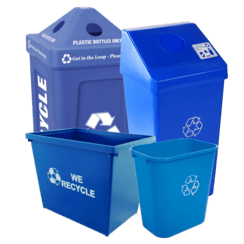 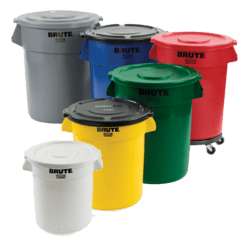 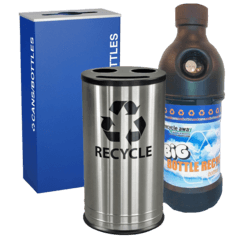 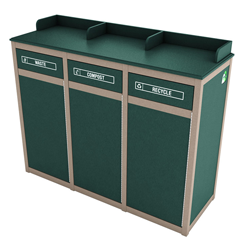 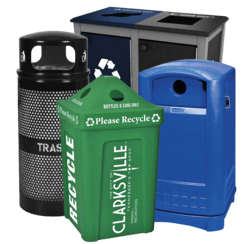 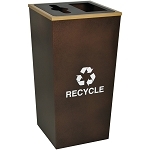 Metro Collection recycling receptacles complement any decor, traditional or contemporary. 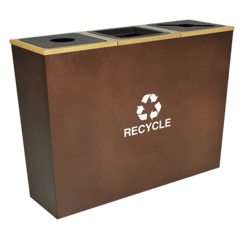 The Metro is available in single-, double-, and triple-stream units in both Hammered Copper EXL-Coat-finished steel or stainless steel. 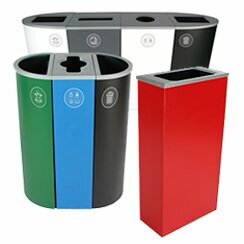 Custom colors are also available.